Protect your workplace with LogicManager’s integrated incident management tools. You’re the person everyone feels comfortable going to for help. From small hiccups to disasters, you give employees a voice to speak up about things like cyber threats, customer complaints, injuries, illnesses, fraud, policy violations, and so much more. But reporting is only the beginning. You’re tasked with making sure incidents get resolved by the right people in the right amount of time. From there, you’ve got to pick up on trends and fill gaps in current procedures. All of this can be connected and streamlined with LogicManager’s incident management software. But you could use a hand. Without an incident management system, reporting, responding, remediating, and preventing issues can be ineffective and time consuming. Traditional spreadsheet and Word systems make it hard for employees to report incidents, and create a culture where it’s not encouraged to do so. Staying up to date on which incidents have been resolved or still need attention is a headache. Without a connected incident reporting system, designing and following an efficient workflow is never easy. Engaging the right business units to resolve incidents requires an unnecessary amount of effort when you don’t have an automated incident management system. It can be impossible to identify emerging trends and gaps in procedures without a risk-based approach. LogicManager is your Incident Management Solution. Let us introduce you to an incident management software that addresses all of your pain points at once. 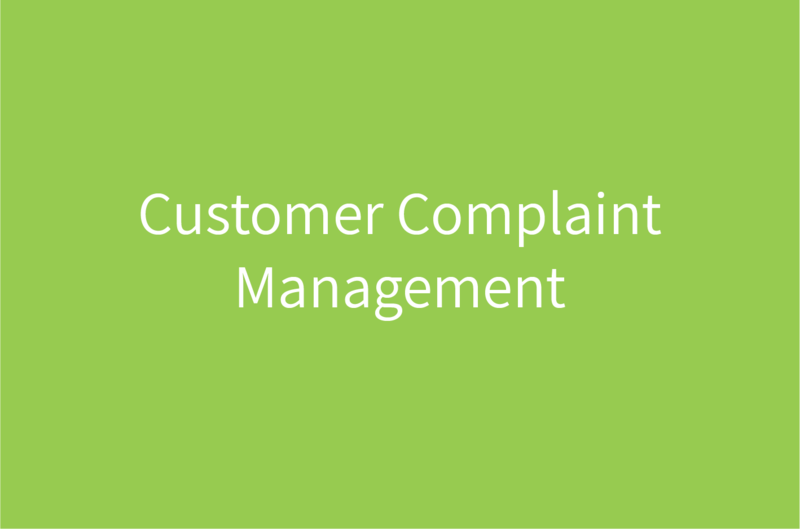 Improve company culture by making it safe and easy to report incidents online with one centralized framework. Collect all the right information every time with risk-based incident reporting software, perfectly customized with the forms and notifications you need. Advance your incident reporting system with automated tasks, alerts, and reminders. Maintain your responsibilities with incident tracking software. Check the status of incident reports with easily accessible to-do lists and progress notifications. Understand why, when, and where incidents are occurring with automated reports. Identify rising trends by creating relationships between incidents and departments, vendors, or applications with our taxonomy technology. Address trends by allocating resources where you know they’ll create the most impact, thanks to objective risk assessments. Provide status updates to senior management with pre-built, highly configurable reports and dashboards. Experience a Customized Incident Management Solution. We’ve built our incident management software with you in mind. Explore some of the pre-built, industry-specific content that comes with LogicManager. We’ve created these custom plugins to make your risk management process a painless one. We know you love to go above and beyond. Our incident management tools are designed to help you align strategic business goals with operational objectives. By giving you an enterprise view of your risks at all times, LogicManager not only drastically reduces the time and money you spend on your incident reporting software, it helps you make an impact on company success. We’ve prepared this just for you. With LogicManager’s incident reporting software and unlimited support, you’ll always rest assured that your employees, customers, and communities are in good hands. Create a standard framework for collecting, analyzing, and acting on information related to any type of incident. Download our free solution datasheet to learn more about the benefits of our incident management solutions.